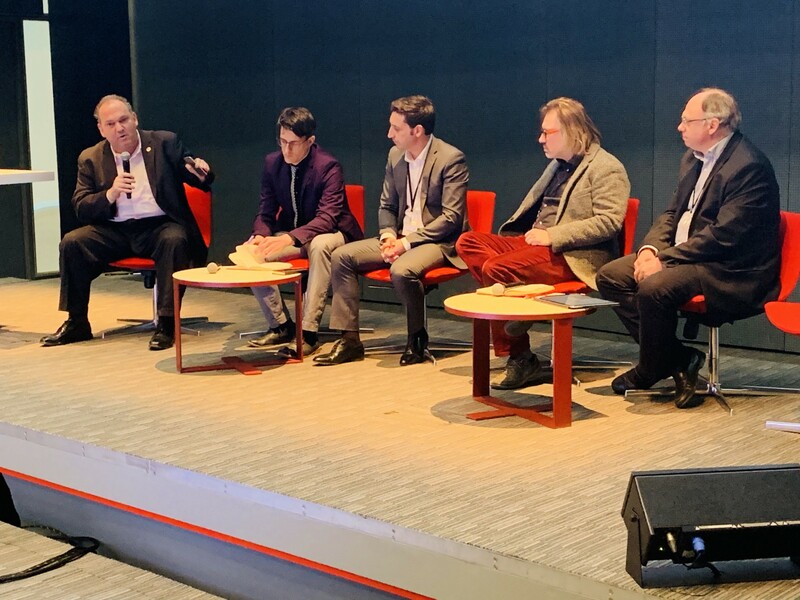 A day following Geneva’s First Annual Blockchain Conference, I had the opportunity to moderate the panel on Ethics during the Artificial General Intelligence Forum. The speakers were Prof. Jean-Henry Morin from the Institute of Information Sciences at the University of Geneva, the ethicist Dr. Johan Rochel, Co-Founder of Ethix.ch, the filmmaker and futurist Piotr Reisch and Jérôme Berthier, Head of AI, Big Data and Innovation Lab at ELCA. I was eager to moderate the session, not because of my expertise in AI (I have none), but rather my skepticism from it (I wrote about this here). In order to mitigate AI and “Bias”, it is important to understand what AI actually “sees”, or “understands”. Fundamentally, AI systems are only as good as the data we put into them and avoiding “bad” data that contains implicit racial, gender, or ideological biases is necessary to keep AI systems “fair”. In addition, Generative adversarial networks (GANs), which involve two dueling neural networks, can create extraordinarily realistic but completely made-up images and videos (“deep fakes”). Algorithms can decide what news and information should surface on social media and can amplify misinformation, undermine healthy debate and isolate citizens with different views, instilling fear and mistrust from “fake news” (think Cambridge Analytica). Designing a “fair” system devoid of racism, sexism and idealogical zealotry is not however only a technological challenge. It requires transparency, collaboration and diversity. Steering away from a “Black box” mentality can help avoid photo mis-identifications (think google photos), inaccurate answers from voice assistants (think Siri) and poor medical advice (think Watson). We need to open the “black-box” and develop AI in an open, transparent and diverse community. In the attempt to align machine with human ethics we discussed how AI should be developed, deployed and used with an “ethical purpose”. AI must be grounded in- and reflective of fundamental rights, societal values and the ethical principles of Beneficence (do good), Non-Maleficence (do no harm), Autonomy of humans and Distributive Justice. 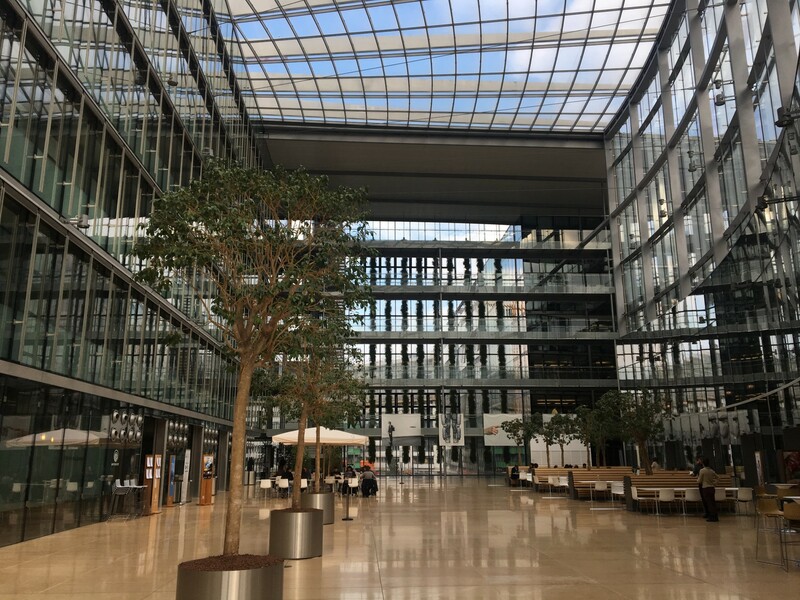 To avoid such abuse it is necessary to work within an ethical framework, such as the one developed by the European Commission’s High Level Expert Group on AI (AI-HLEG) (below). 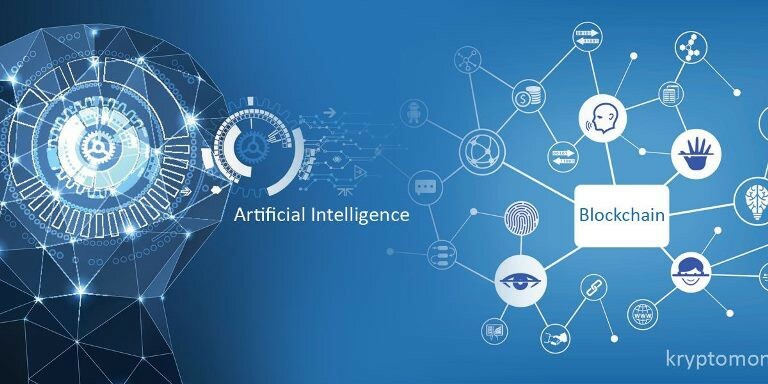 Many conditions necessary for a Trustworthy AI (transparency, immutability, self-sovereignty, incentives) can be enhanced by the concomitant use of AI and Blockchain. One of the most exciting observations from our discussion came from Toufi Saliba, CEO of TODA Networks. Instead of thinking of Blockchain as a necessary part of Trusted AI, isn’t Blockchain itself a form of Trusted AI ? Combining AI and Blockchain makes sense. (Companies already leveraging this technological dyad include: MindAI, TODA, Neuromation and Ocean to name a few). Blockchain enhances data security, enables safe collaboration among previously non-cooperative parties (opens the “black box”) and establishes peer-to-peer networks, effectively eliminating intermediaries, cost and time. Blockchain can provide accurate, verified data necessary to reduce bias and “deep fakes” and allows AI to become a reliable source of information and knowledge that can be used by retailers, businesses, financial institutions, health and educational organizations, scientific researchers, non-profits and governments. But before we worry how to protect ourselves from conscious, self-sensing AI machines, let us concentrate on following ethical guidelines and protect AI machines from ourselves and our natural human stupidity.